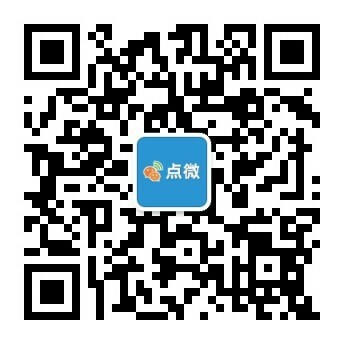 由TOM工作室优秀的团队支持，更多优秀功能模块正在紧张的研发中 . . . . . .
GMT+8, 2019-4-25 05:56	, Processed in 0.032363 second(s), 10 queries	.